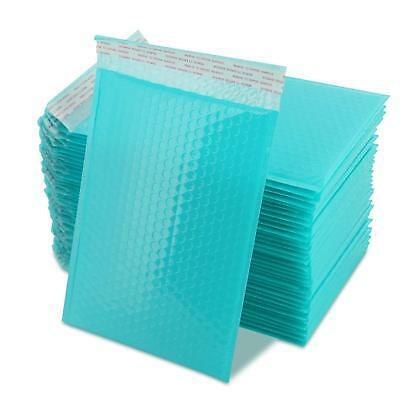 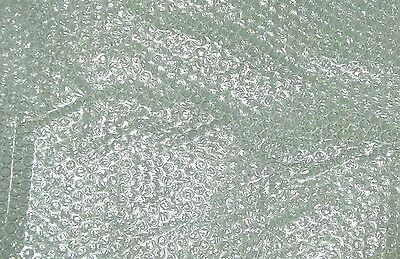 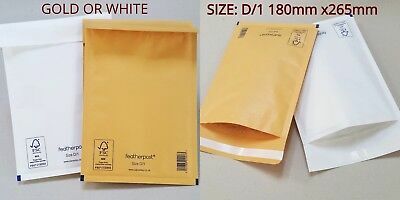 50 x blue poly satchels mail bag envelope mailer tuffbag 215mm x 255mm 8.5"x10"
30 Poly Bubble Mailers Padded Envelopes Bag 75 x 150+40mm_3" x 6"
50 pcs 250x325mm Courier bag poly, white plastic mail/post satchel self seal. 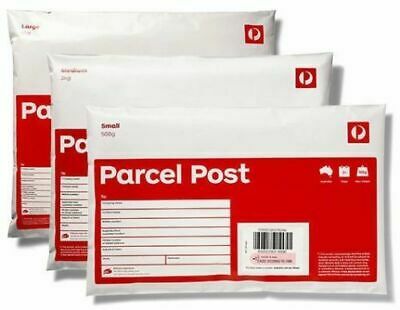 3 x 3kg Parcel Post Regular Satchel Aus Post Prepaid with Tracking number. 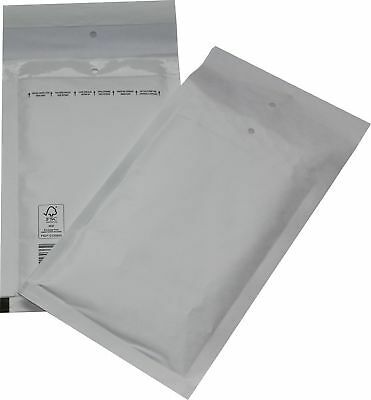 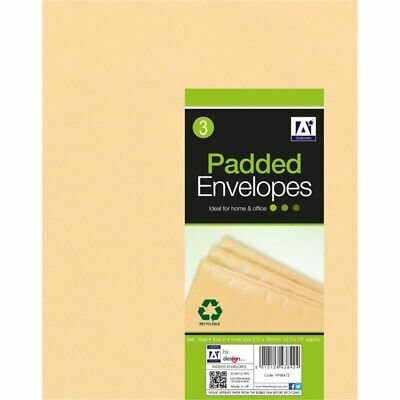 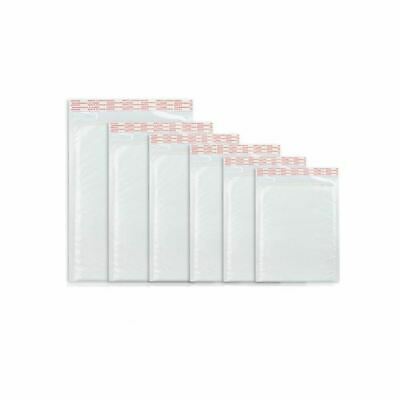 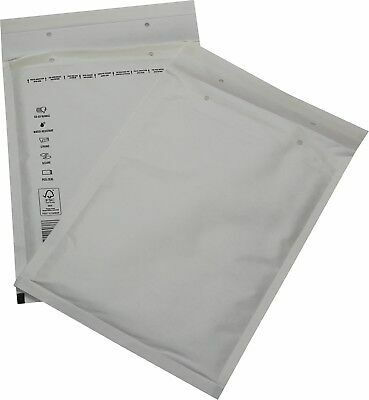 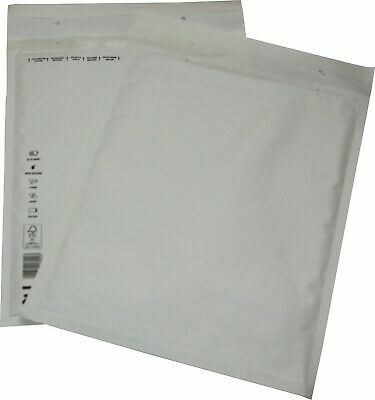 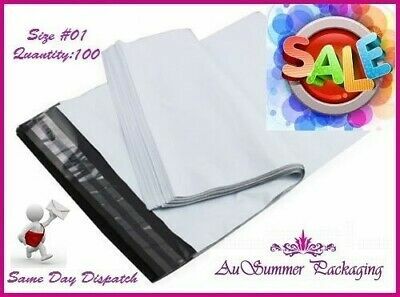 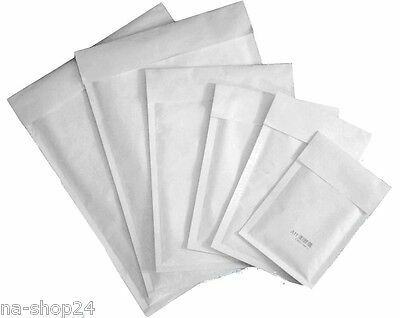 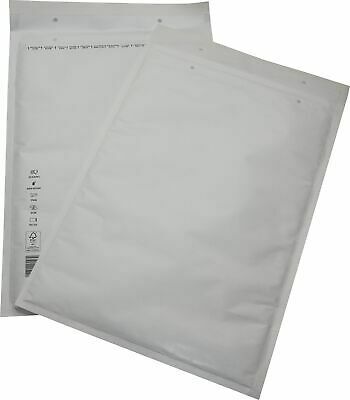 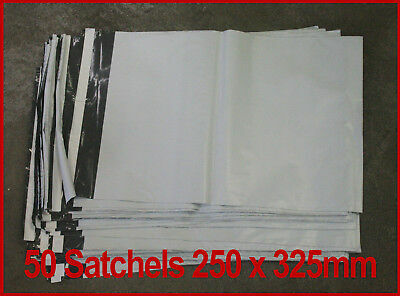 50pcs 600x655mm Courier bag poly, white plastic mail/post satchel self seal. 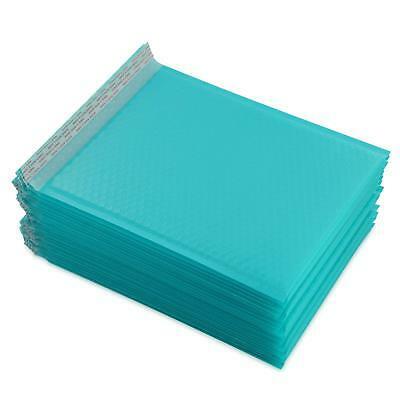 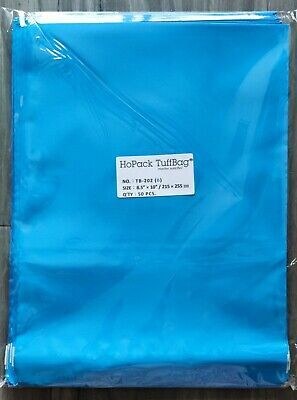 200 x blue poly satchel mail bag envelope mailer tuffbag 215mm x 255mm 8.5x10"
100 x blue poly satchel mail bag envelope mailer tuffbag 215mm x 255mm 8.5x10"
100pcs 140 x 220mm Courier bag poly, grey plastic mail/post satchel self seal. 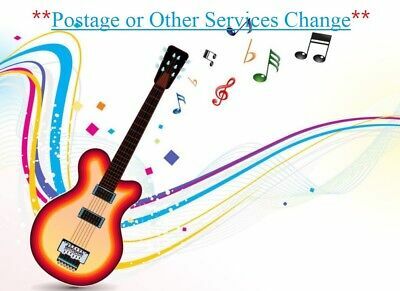 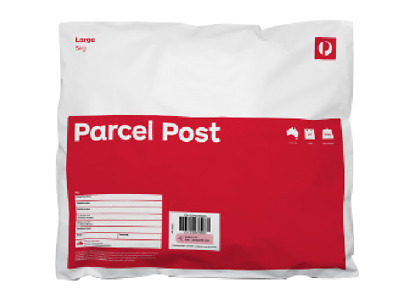 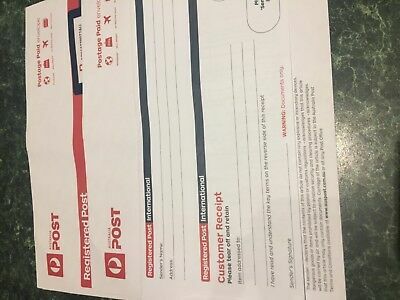 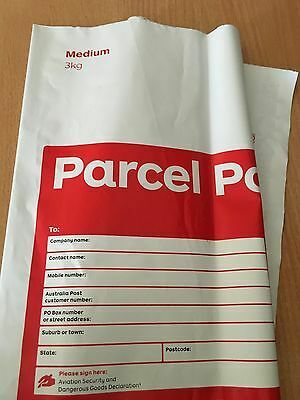 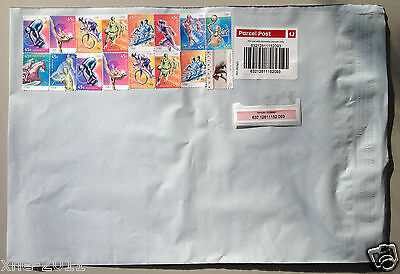 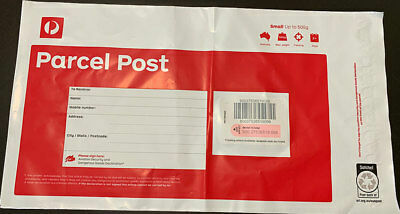 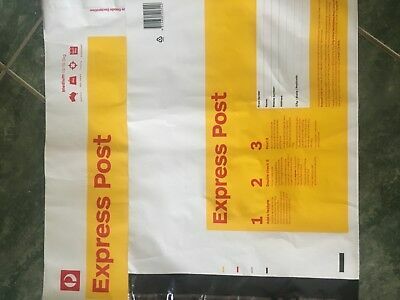 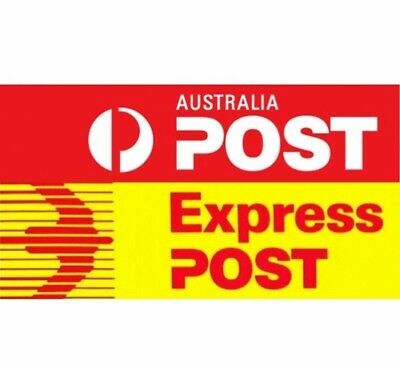 5 x 3kg Parcel Post Regular Satchel Aus Post Prepaid with Tracking number. 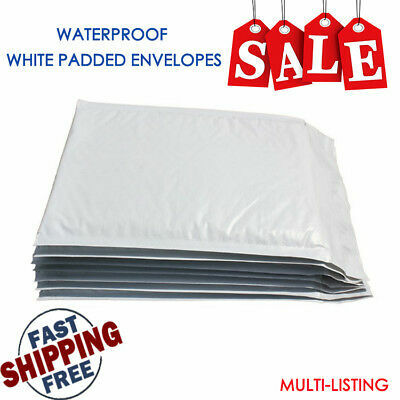 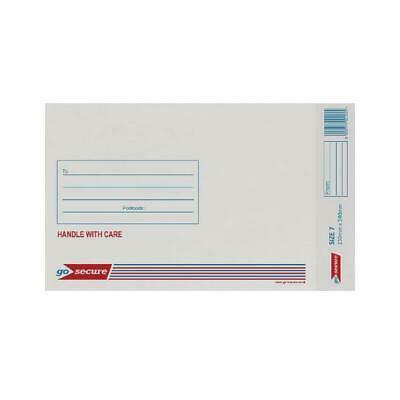 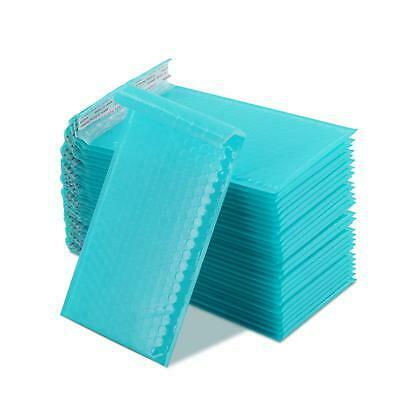 1000 x blue poly satchel mail bag envelope mailer tuffbag 215mm x 255mm 8.5x10"
100pcs 600x655mm Courier bag poly, white plastic mail/post satchel self seal. 10 x 3kg Parcel Post Regular Satchel Aus Post Prepaid with Tracking number. 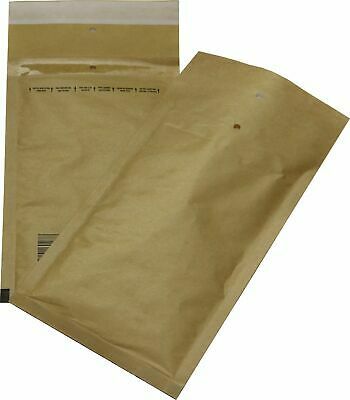 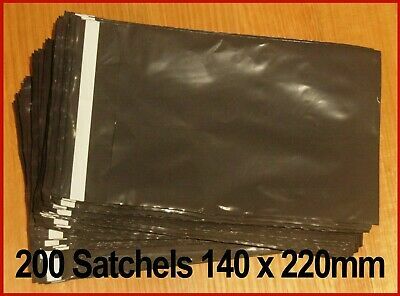 50pcs 140x220mm Courier bag poly, grey plastic mail/post satchel self seal. 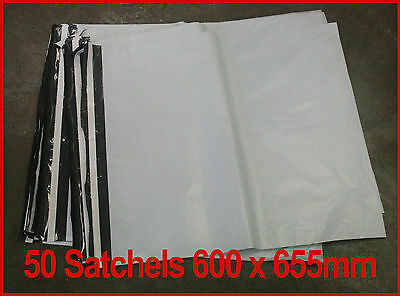 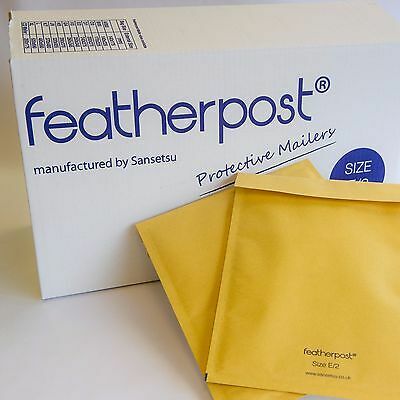 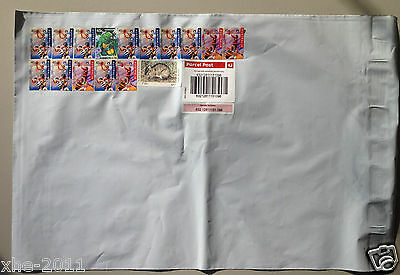 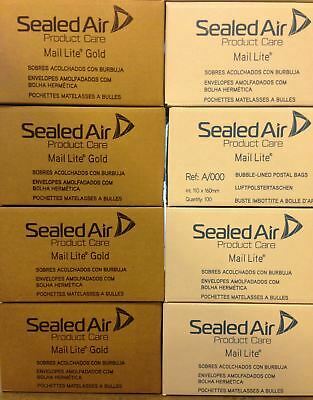 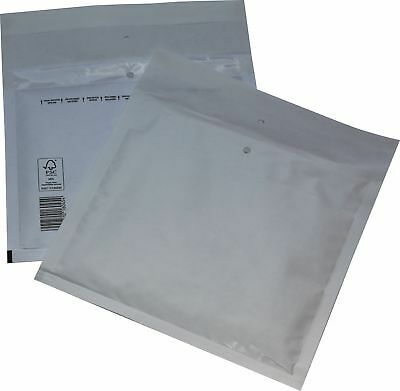 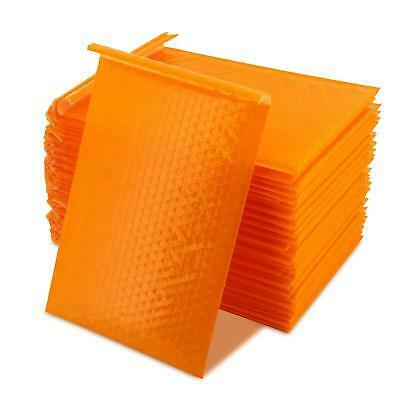 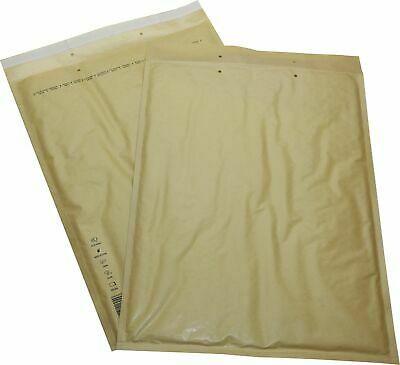 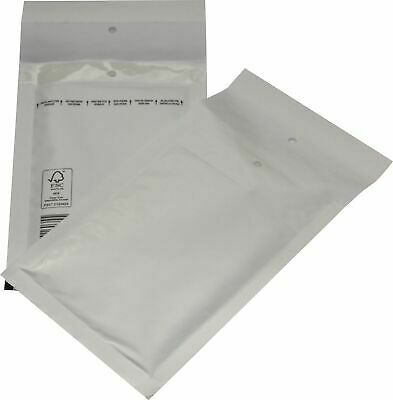 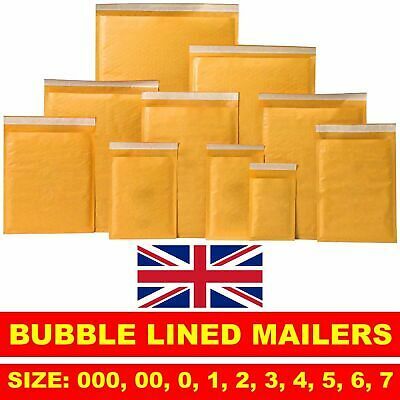 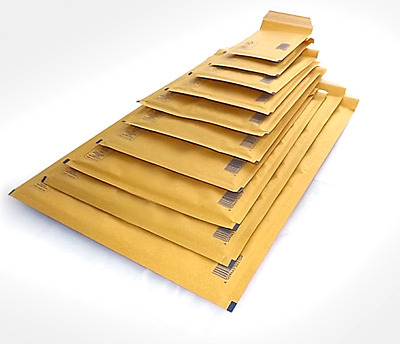 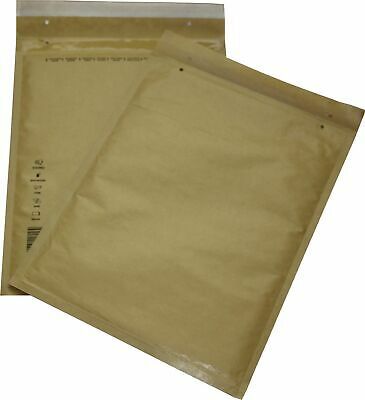 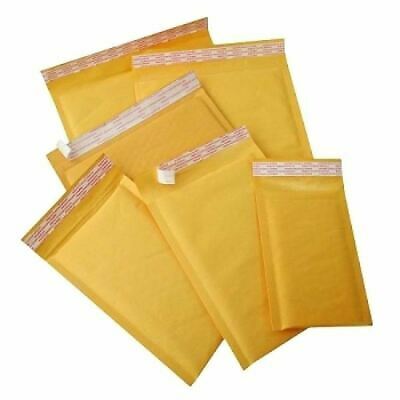 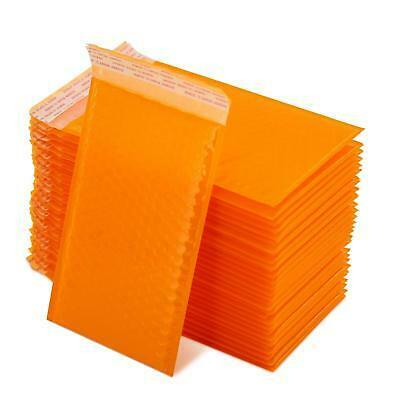 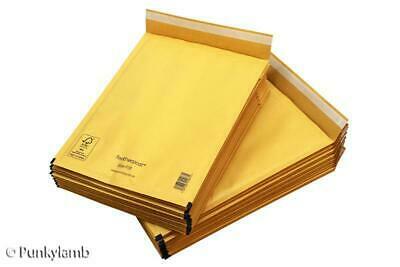 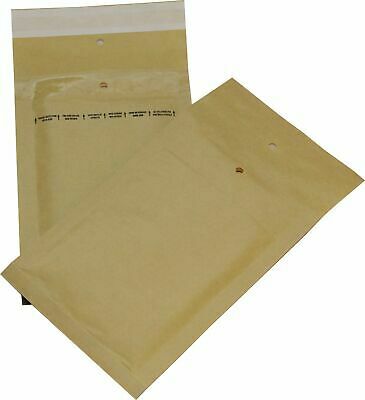 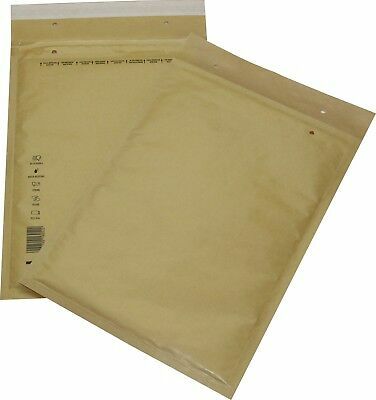 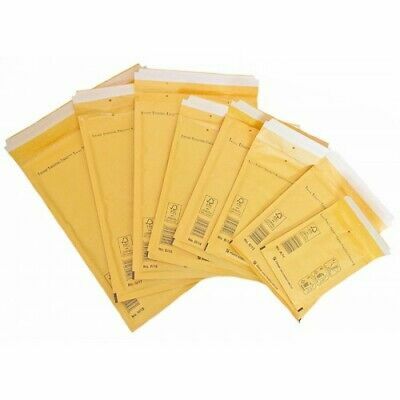 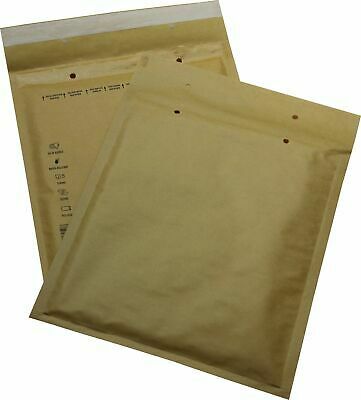 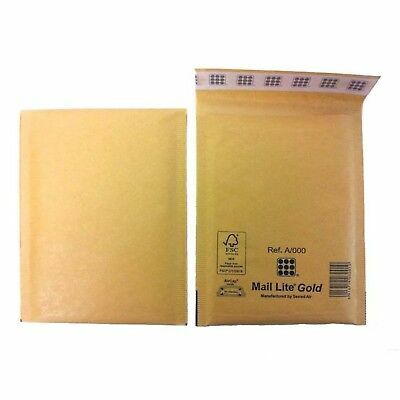 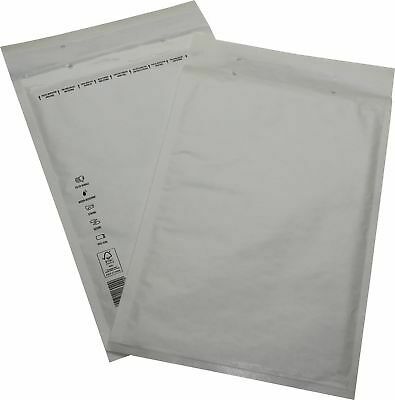 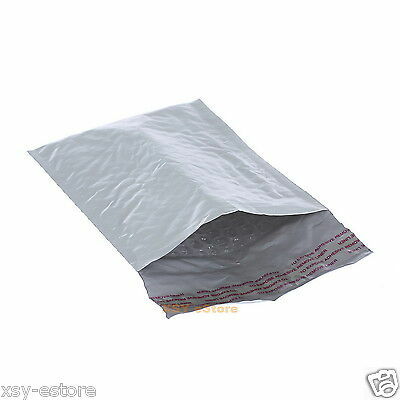 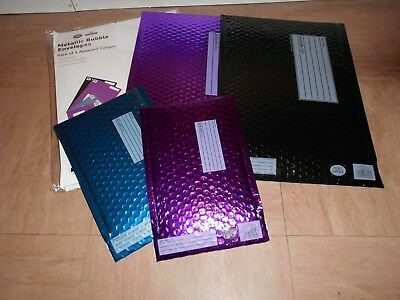 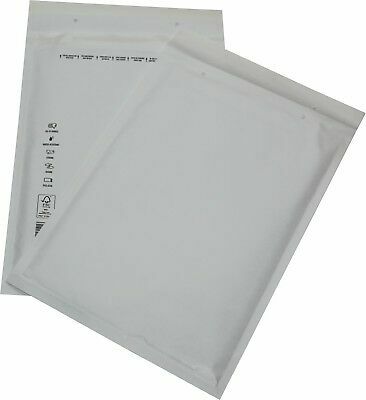 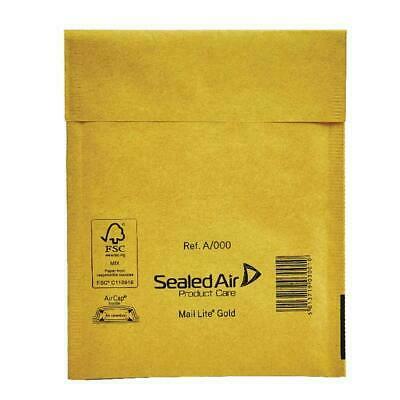 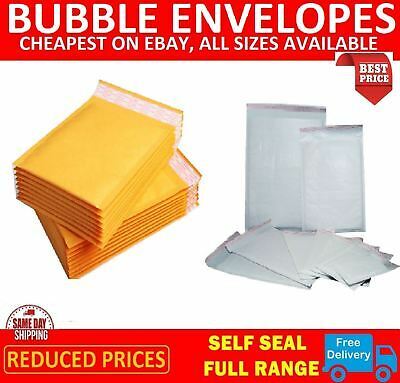 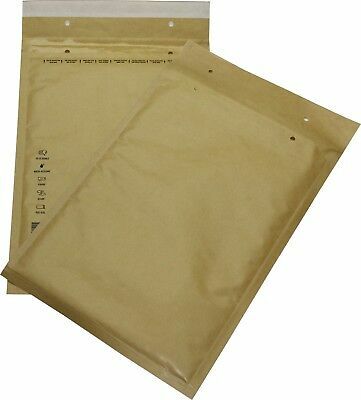 100 #1 150 x 240mm Poly Mailer Mailing Plastic Shipping Satchel Post Bags SALE! 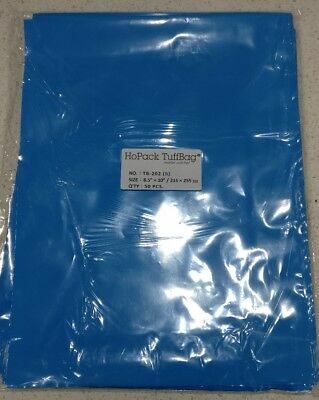 500 x blue poly satchel mail bag envelope mailer tuffbag 215mm x 255mm 8.5x10"